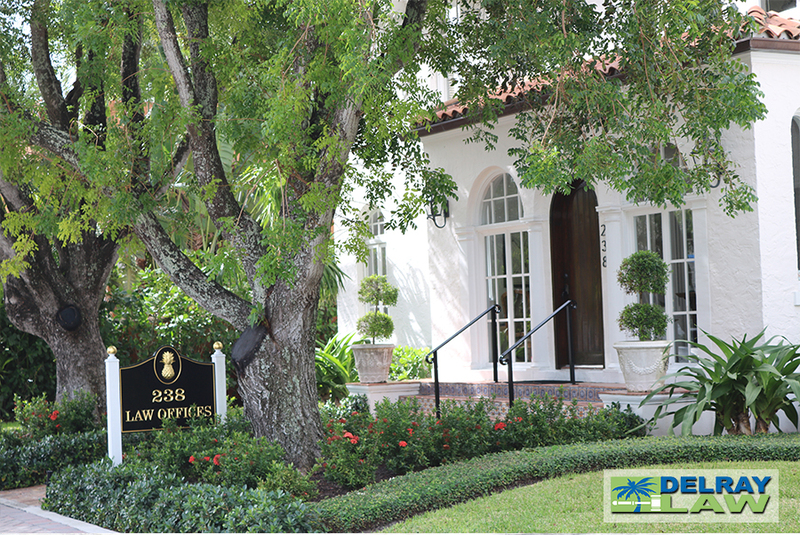 Welcome to Delray Law LLC. 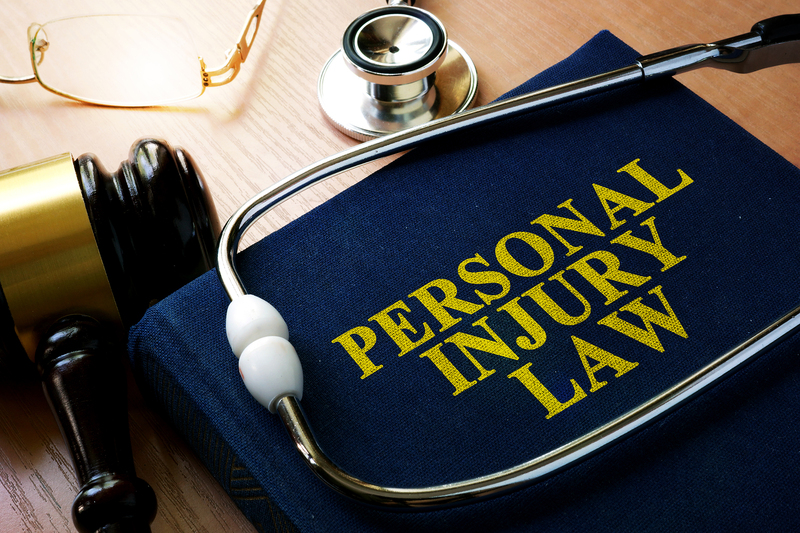 Auto Accidents, Birth Injury, Cerebral Palsy, Dog Bites, Medical Malpractice, Nursing Home Negligence, Product Liability, Slip and Falls, Social Security, Worker's Compensation, Wrongful Death. We’ve represented hundreds of clients in many different types of injury cases. With nearly 30 years of experience, each case gets a personal care we are not a large law firm that exists in advertisement and volume. We are a specialized firm that exists because of client referrals and our reputation. We are Injury lawyers that are ready to help those who have suffered as a result of an accident. 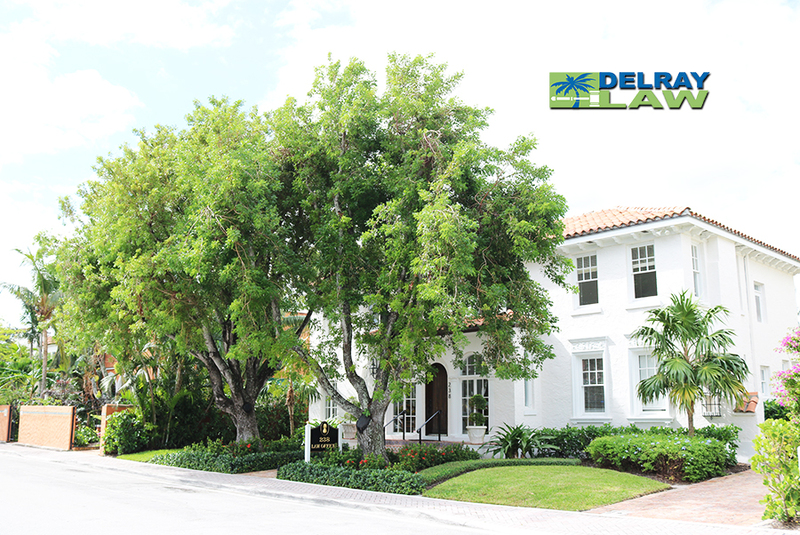 Delray Law is large enough to serve you and small enough to care. We’ve got the resources, size, and strength to help win your case. When you call our office, you’re guaranteed a callback from one of our representatives. The most important person in our office is you. We’re here to listen, to respond, but above all else, we’re here for you. 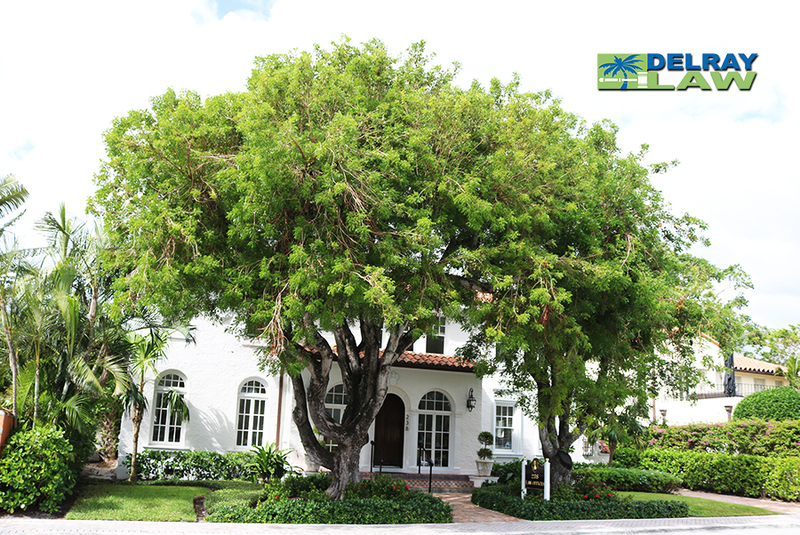 For nearly 30 years, the attorneys of Delray Law have been on the case for our clients. 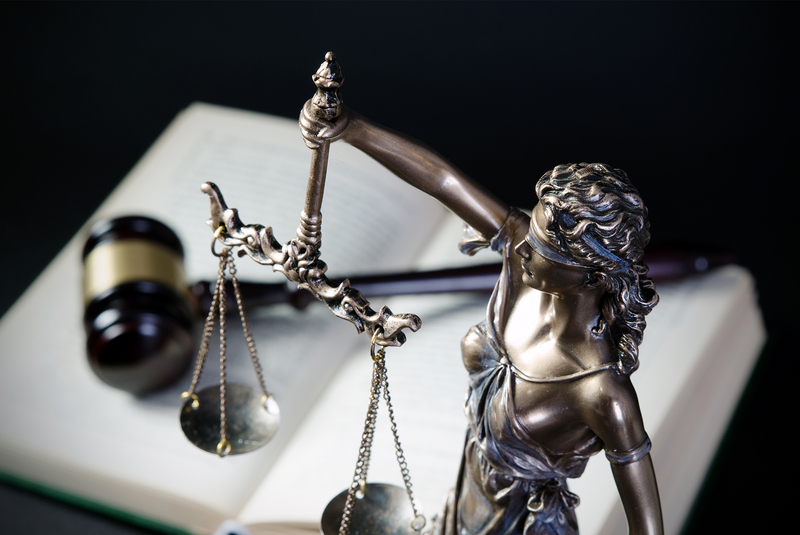 While most cases can be settled without filing suit, you’ll have an experienced trial lawyer on your side. Our business litigation attorneys have successfully handled matters dealing with franchises, contract disputes, real estate matters, developers, and business disputes. In our personal injury practice, we have recovered millions of dollars for our clients. Experience doesn’t just count for us, it is us. 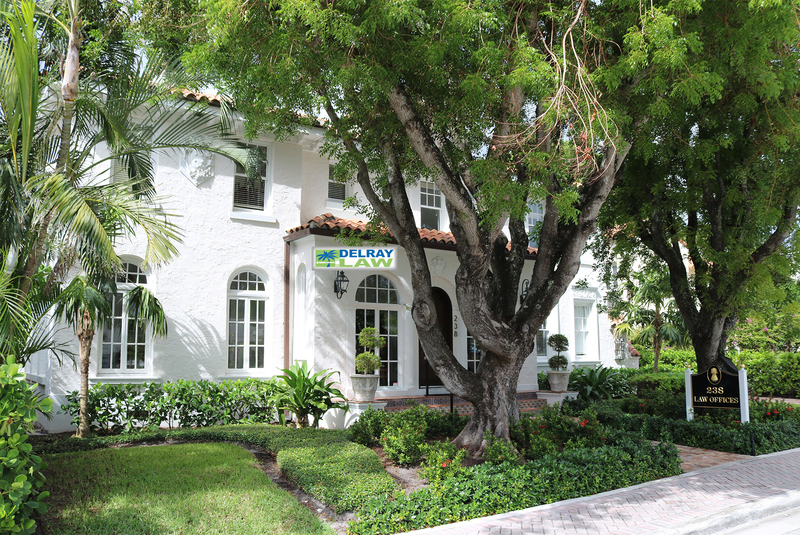 We here at Delray Law are available anytime and any day of the week. We’re available to respond to your inquiries, answer any questions you may have with us, and even more. Whether through the internet, calling us on your cell phone, or even through a landline, feel free to contact us anytime. Our lines are always open and our website is available to you 24/7. The digital frontier is improving day by day, and Delray Law is ahead of the curb with the newest technology. Alongside taking calls, faxes, and emails, we also have access to Skype, Facebook, even Pinterest, and Instagram! No matter which option you choose, one of our representatives will get to you faster than you can take a selfie. ©2019 Delray Law LLC. · Build By Stealth Creations Inc.